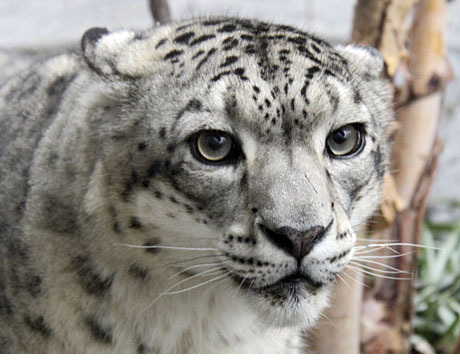 Posted by judylobo in Big Cats, Nature, photography, Snow Leopard, Wildlife, Zoo. Some new and exciting news about this Spring’s photo class taking place at the Central Park Zoo on May 22nd. We have added an additional hour to the class where we will take the short walk to the Apple Store on 5th Ave. and 59th St. for a private photo editing workshop with the Apple staff. You’ll learn to edit your zoo photos and then engage in a group analysis of some of the participants’ photos. In this class, taught by me, you’ll learn how to apply knowledge of animal behavior to wildlife photography to get the perfect shot. After reviewing some of the tricks of the trade while enjoying a continental breakfast, you will photograph the zoo animals in the spring weather – all before the zoo opens. We will also have special animal guests and will stage some of our animals so that you can take their picture – all part of this unique experience. You’ll also have time to photograph the myriad of roses and peonies in the Central Garden. A collage of the best shots from each student will be emailed to the group. Personal digital camera required. To see some of my photography, visit my website or take a look at the Winter Photography class photo album on the Central Park Zoo Facebook Page. Registration will be accepted via the web only. No drop-in or phone registration will be accepted. If you have any questions regarding registration or programs, please contact the registrar at cpzregistration@wcs.org or call 212-439-6583 and press option 4. Having taken your first class, Judy, I can say that this new class looks VERY exciting! and it’s a bargain. Still looking for the perfect camera for me.